THE BOOK OF AQUARIUS – THE ALCHEMY OF THE 21ST CENTURY! This is the most unexpected revelation that I’ve ever heard of. 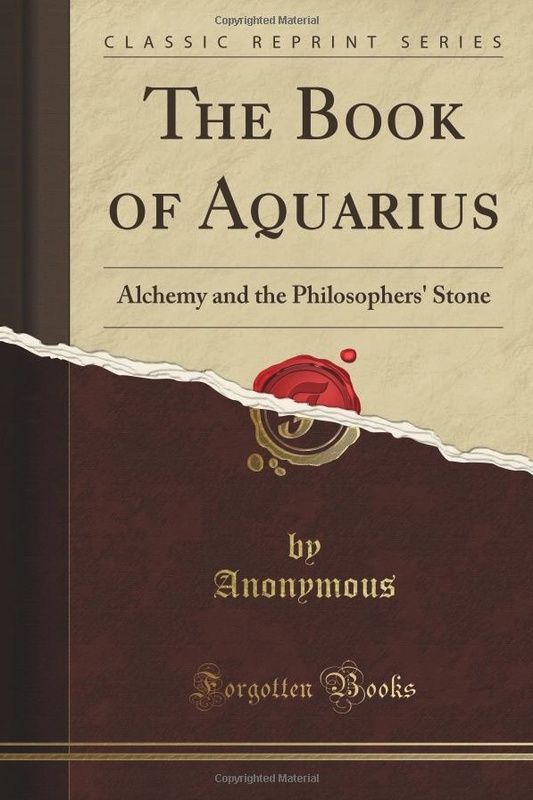 The publication of „The Book of Aquarius“ gives us the first time in history realistic building instructions for the „philosopher’s stone“, the „Elixir of Life“. This substance is said to impart eternal life and eternal youth, heal every disease and shall be able to transform lead into gold. the publisher offers the first half as a free »PDF«. One may doubt that there should be at the material level, a substance which possesses these properties. From my own encounter with Frater Albertus 1983 (Albert Riedel) in Zurich in his lecture „The Alchemist of the Rocky Mountains“, I’ve learned that the alchemical refining process of matter leads to a transformation of the spiritual and psychological causes and that the whole work must serve the ennoblement of man. At that time we still had an alchemical magazine „Quinta Essentia“ available in Switzerland, a Journal of Alchemy – Astrology – Qabalah, from the Paracelsus Research Society in Oberarth, Switzerland. From this journal, I know that a few successful attempts have been made, which described in detail production and effect from what is now available in pharmacies as Spagyric Remedies. A key author of this journal is still active with its own website in the empirical medicine; http://www.dr-nawrocki.de/. 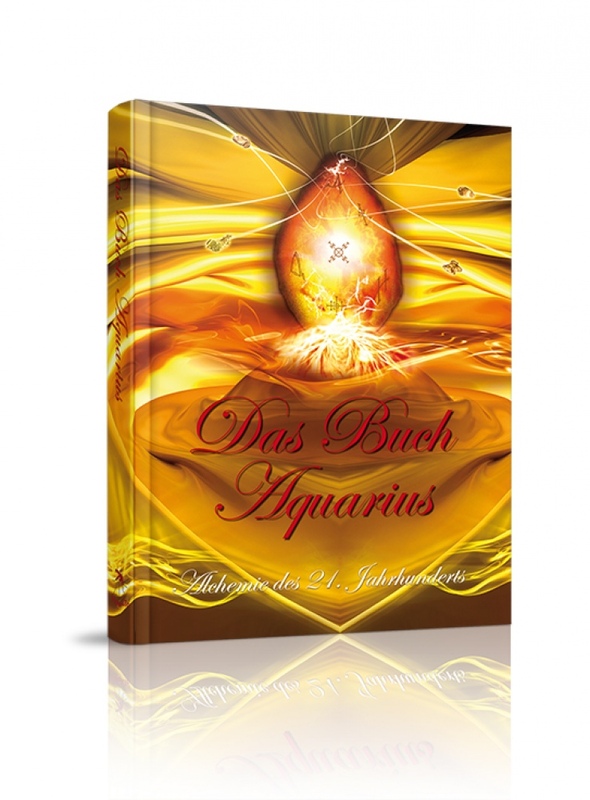 I read „The Book of Aquarius“ and won an overview on how the author explains the production of the „Philosopher’s Stone“, the „Elixier of Life“ which shall give eternal youth. And surely I will continue to follow the development on the two forums. In the beginning of my search I’ve decided this difficult path not to explore myself, and now I am happy to see that someone else has done this work. The descriptions of the author animate me, to undergo a new examination of the alchemistic Processes within the meditation. The ancient Taoists spoke about Alchemy and the Great Work (to build the philosopher’s stone) as a possible and first-class path to enlightenment independent of meditation. In advance I asked myself, what can have a materialistic man set for a motivation to come into possession of the ‚Philosopher’s Stone‘. If the production of gold represents the main motivation, unnecessary to further questions, because most people are aiming for material wealth and how far and how long that makes happy, everyone should judge for themselves. The purpose is the touchstone, be it meditation or alchemy, on both paths it is defined as „the refinement of life energy,“ therein lies the whole mystery resolved. Subtle mind – subtle body. But when it comes to a longer life or even to immortality, the question at the end of the book is to be taken seriously. The author presents the idea that the Alchemist has simply become bored on this earth, and therefore no longer alchemical literature was published, why he assumes that they are no longer alive. This contradicts the initial promise that the philosopher’s stone promotes the spiritual and emotional growth and the joy of life. Nevertheless, I am still convinced that this possibility is provided in creation, that in earlier times there were those who possessed this knowledge, and that there are still living immortal, because many serious stories and traditions indicates it. I am happy if we repeatedly get help in time from the opposite positive side, so that we can cooperate with our commitment and our awareness of the fact that the good forces take the lead in the near future. Please read this: »Alchemy and Time« and »The Golden Age Has Begun! The Alchemical Revolution is Here! And It’s Free! By Jay Weidner«. My personal contribution is in my »Information« on my websites and my »Study Program«, with both I try to do my part that this change might take place more harmonious and profitable for everyone.